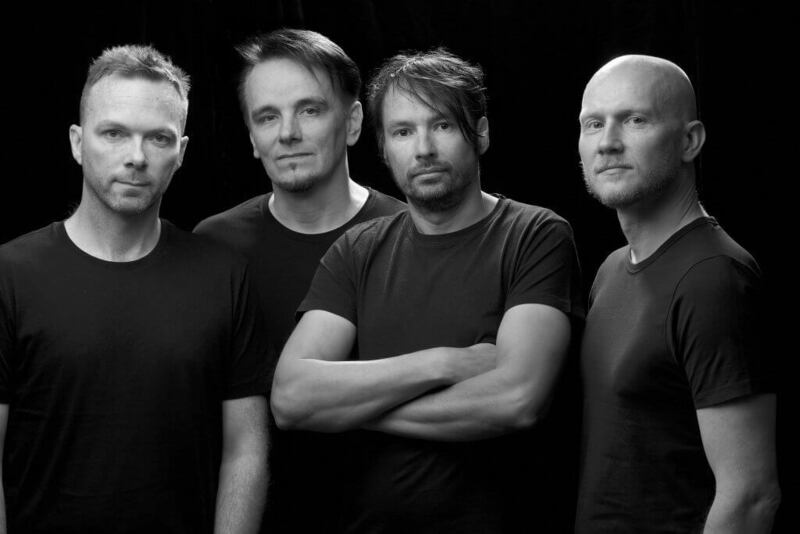 Twelfth studio album from The Pineapple Thief, proving that, forty years on from punk rock, ‘prog’ does not have to be a dirty word. 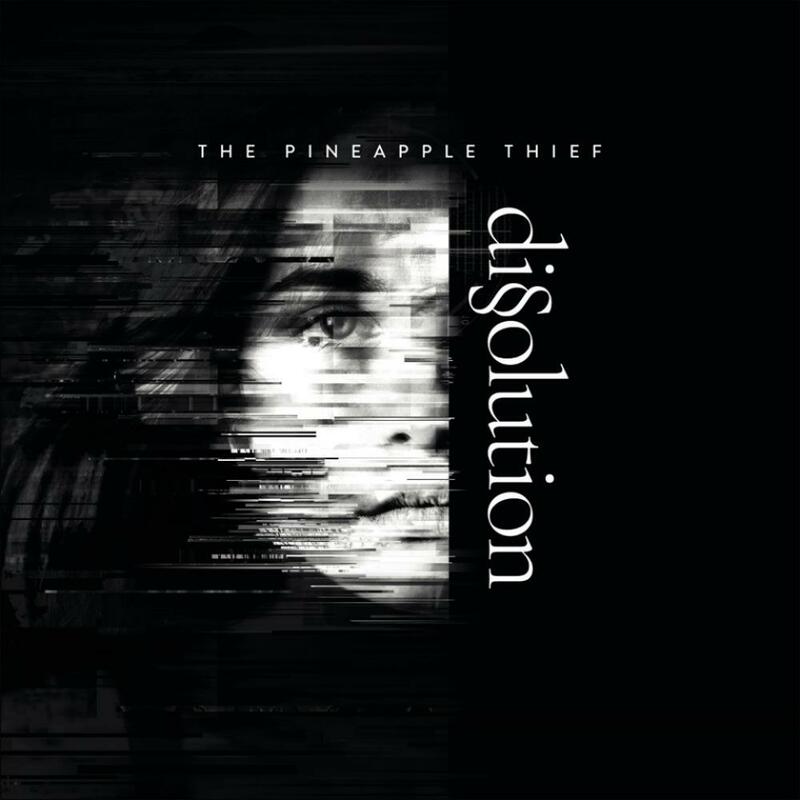 This hauntingly beautiful work from The Pineapple Thief sees them continue to mature into one of the twenty first century’s finest progressive outfits. The hushed vocals, combined with thoughtful, intelligent guitar work has you floating several feet above the floor. If you close your eyes, it is almost impossible to not totally lose yourself in the dream like soundscape. We generally try to avoid comparisons to other artists when writing reviews. But there is no ignoring the fact that these guys do conjure up thoughts of the early Porcupine Tree albums. However, given they are on Kscope, the label originally set up by Stephen Wilson to release the early Porcupine Tree work; and this album features Porcupine Tree (and King Crimson) drummer Gavin Harrison, we don’t think they will be overly upset by the comparison. And we are certainly not going to complain about them filling the hole left by Porcupine Tree. And lyrically, that theme pretty much runs through the album. Dark moody and contemplative. Musically it has an almost perfect balance of moments when the listener is floated off on a calm sea and moments when they turn the amps up to eleven, the wave machines are switched on, and the listener is thrown about in their sonic life boat. We have had these guys in the corner of our eye for a little while now, but we are going to be keeping a beady eye on them in future. 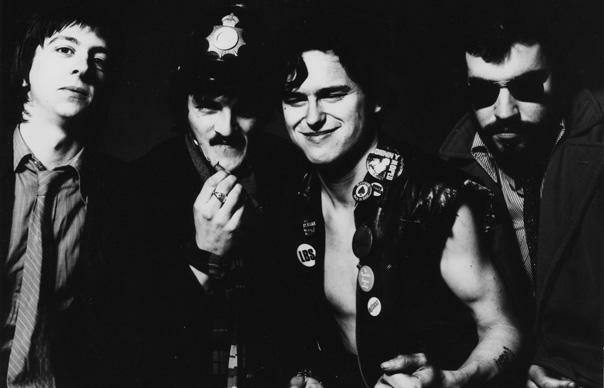 Not to mention working our way through the back catalogue.